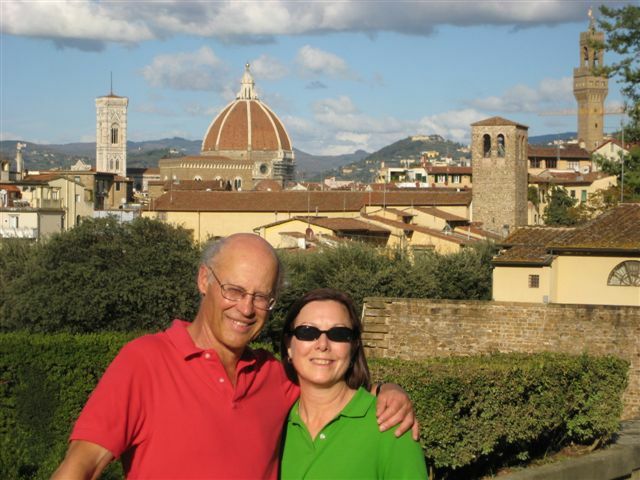 Christina Orchard has a fabulous recipe in Christina’s Cookbook: Recipes and Stories from a Northwest Island Kitchen that I rarely make. Copper River King Salmon, Seaweed Rice, Shoyu Butter is a bit rich for everyday dining, but it’s a wonderful recipe when I want to impress. What I do use often, though, is Christina’s extremely simple method for cooking salmon fillets. Brushed with olive oil, sprinkled with salt and roasted in the oven, the salmon comes out perfect every time. 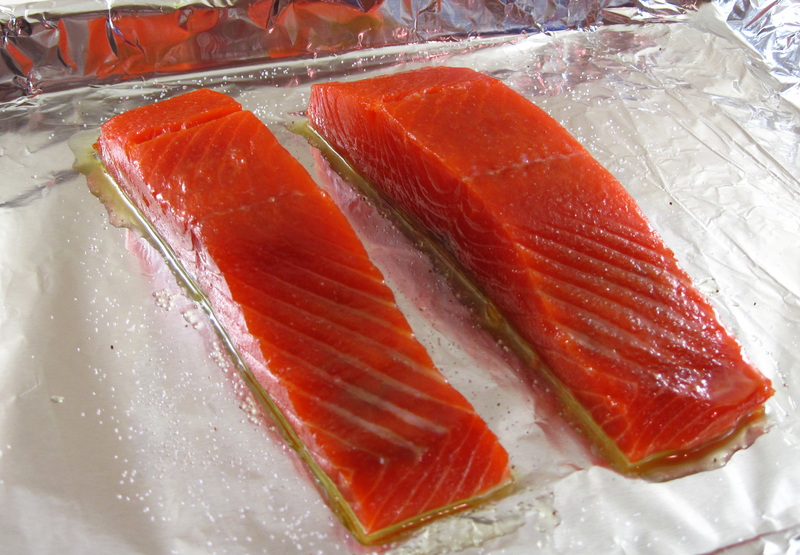 With the Copper River Salmon still three months away, I used previously frozen, wild sockeye salmon and it was a fine mid-winter weeknight dinner. 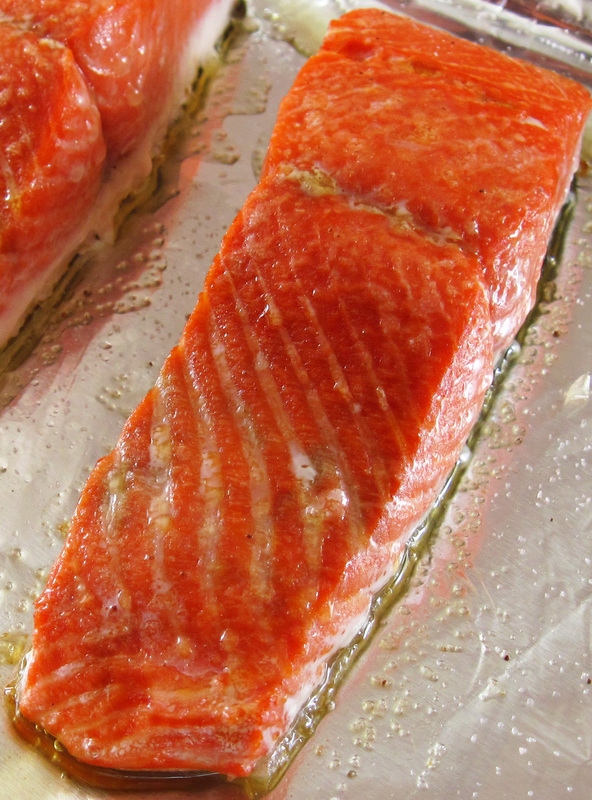 If you’re nervous about cooking salmon, try this easy method. It’s hard to go wrong with it. 2. 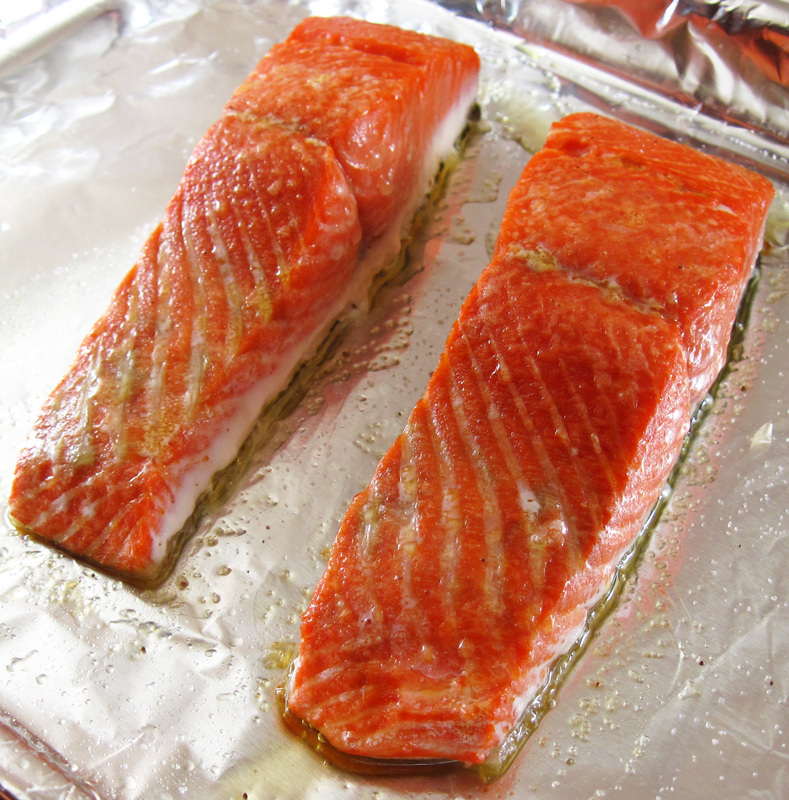 Line a rimmed baking sheet with foil and place the salmon, skin-side down, on the foil. If desired, use tweezers to remove the pin bones. 3. Brush the salmon with a bit of olive oil and sprinkle with a bit of salt. 4. Roast for 8 – 10 minutes, until firm to the touch. Three ingredients? I think I have my new salmon recipe! I always get nervous cooking fish, but this does look so very simple. Thank you for sharing with me tonight. I just ate a delicious dinner and I’m already hungry again 🙂 I hope you are having a great start to your week!